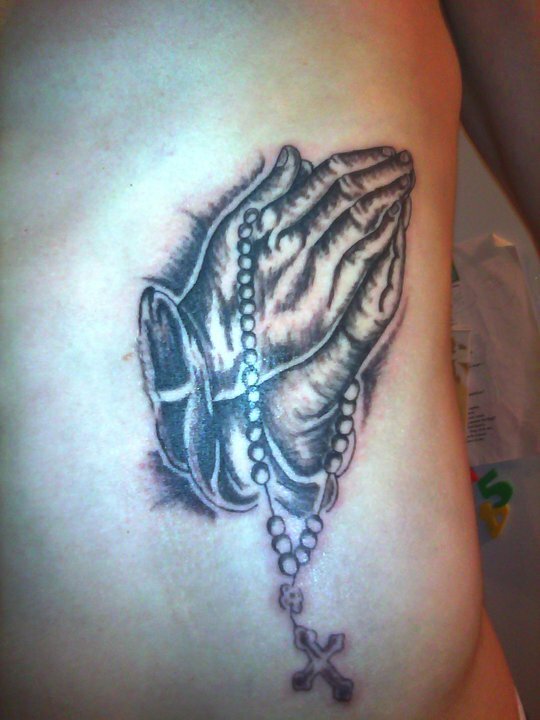 Whats wrongs with this tattoo? The lines are really good, and the shading is awesome. There is detail in there that most people don’t waste there time on. I don’t see where this tattoo made it on this site at all.?? Confused. I’d let Andrew Bell ink me. I follow this site to laugh at all the horrible work people are getting now a days, and I have to disagree with this particular one being posted. I think this work is great. I’ve actually been looking for an artist for myself. Maybe you posted this to show there are good artist in the area. I wonder if andrew bell has a face book? Hope so! Thanks for the recommendation!, not only do you sure horrible work you show who to go to for great work. I’m going to see if his prices are any good.. anyways thanks for leading me to this artist!